Our range of breakfast and kitchen bar stools for sale have been designed and manufactured to the highest standards. We have a choice of bar stools for kitchen islands which are available in many different styles including designer, with backs, wooden, leather contemporary models and more. We also have a wide range of colours such as white, cream, oak, red, and black. 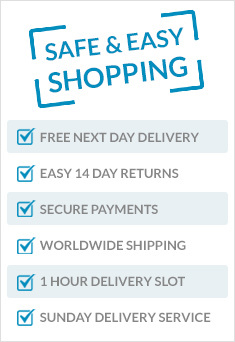 Browse all categories to find the perfect deal for you. 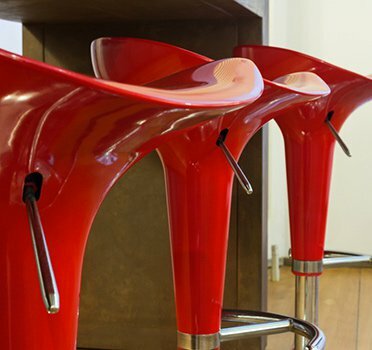 For the latest kitchen bar stools in modern Italian design, look no further. Contemporary kitchen bar stools (view all contemporary bar stool models) can look stunning and as you sit comfortably in your kitchen just as you would in a cocktail bar whether during breakfast time or any other meal setting. 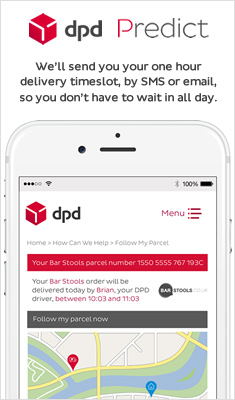 Free delivery is available on all orders so browse our full collection of kitchen bar stools and buy online today.